Governments from around the world will descend in Marrakech this week for the 22nd Conference of the Parties (COP 22) to tackle the issue of climate change. 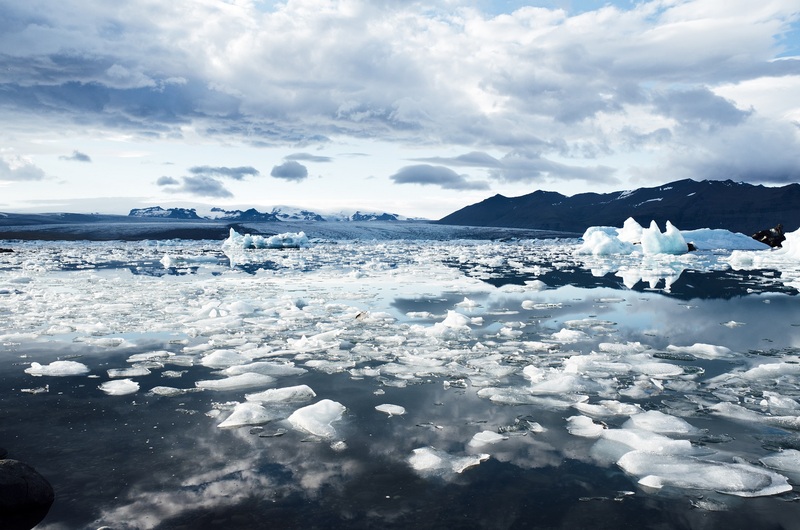 The Marrakech Climate Change Conference brings together the world’s governing bodies to strengthen the global response to the threat of climate change. The central focus of the conference is to enhance ambition, promote implementation and provide support for action. The conference marks a turning point in climate change negotiations, as the Paris Climate Change Agreement has just come into force. The University of Adelaide will attend the conference as an observer organisation. A delegation from the University is attending the meeting, including Andrew Lowe (Head of Delegation), Manny Solis (Deputy Head of Delegation), Mike Young and Charlie Hargroves. The delegation will attend key sessions related to their fields of expertise including water, environmental and city sustainability, disaster relief programs, and the Global Carbon Fund and its role in supporting low-emission and climate-resilient development pathways. The conference is part of the United Nations Framework Convention on Climate Change. The conference will be held from the 7 – 18 November, 2016, in conjunction with the 12th session of the Conference of the Parties serving as the meeting of the Parties to the Kyoto Protocol (CMP 12). Coral Bleaching Explained-will 400 year old coral resist climate change? This entry was posted in News and tagged Andrew Lowe, Charlie Hargroves, Climate Change, Kyoto, manny solis, marrakech, Mike Young, Paris Agreement. Bookmark the permalink.